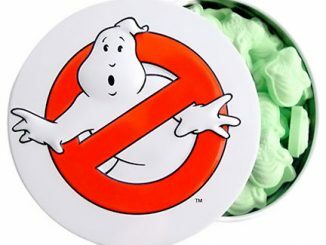 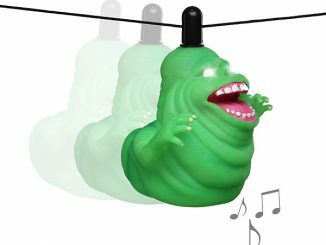 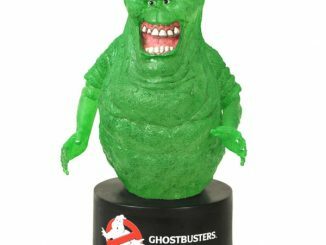 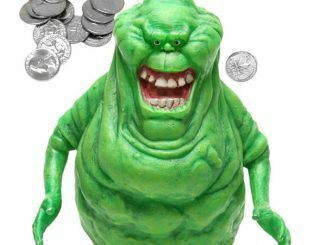 This Ghostbusters Slimer Body Knocker depicts everyone’s favorite gooey apparition in toy form. 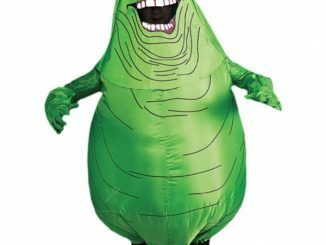 Don’t worry, I’m pretty sure he won’t slime you. 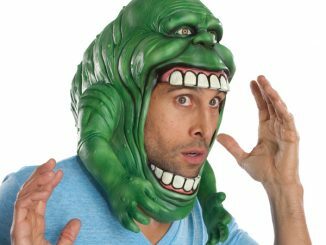 Like %95 sure. 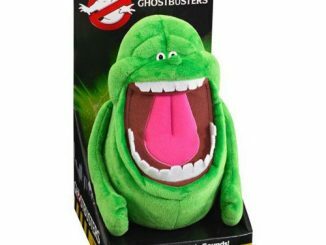 Nah, it will be fine. 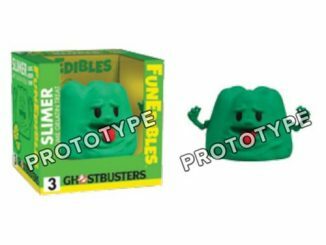 Slimer measures 6-inches tall and rocks from side to side when exposed to light. 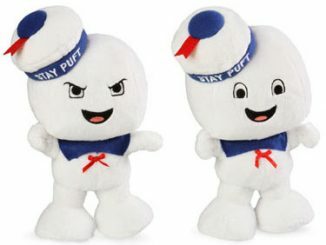 It is based in his appearance in the original movie. 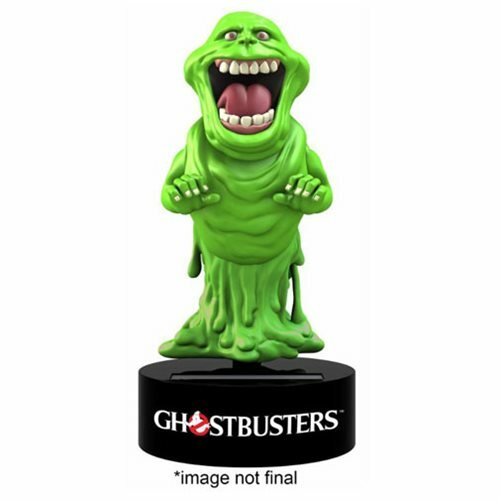 This guy is going to look cool on your desk with your other Ghostbusters toys. 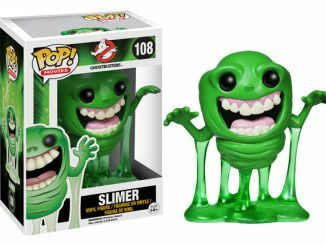 He is only $9.99 from Entertainment Earth. 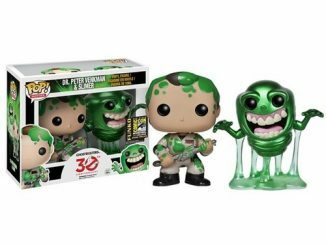 You can pre-order him now and he will ship in September.